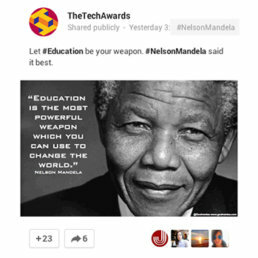 In May 2014, PureMatter started working to create and grow a social presence and brand awareness for The Tech Awards on Twitter, Facebook, and Google+. 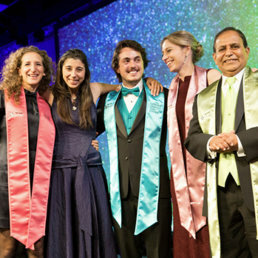 The Tech Awards had a few hundred followers on Twitter and Facebook and no presence on Google+. Now California’s number one e-waste recycling program, ecollective enables the safe, easy and free recycling of your unwanted and obsolete electronics by providing convenient drop-off locations in your neighborhood. By encouraging Californians to “Take it back for good”, via strategic planning, strong brand development and a series of integrated campaigns, ECS was able to gain enough momentum to reach 70% of their target participating collection centers goal only one month into the initiative’s launch.